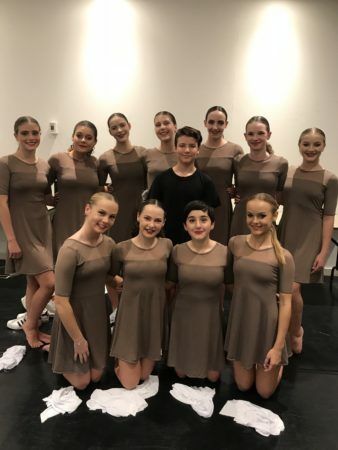 Last Thursday, two of our talented dance ensembles performed at the Sutherland Dance Festival. 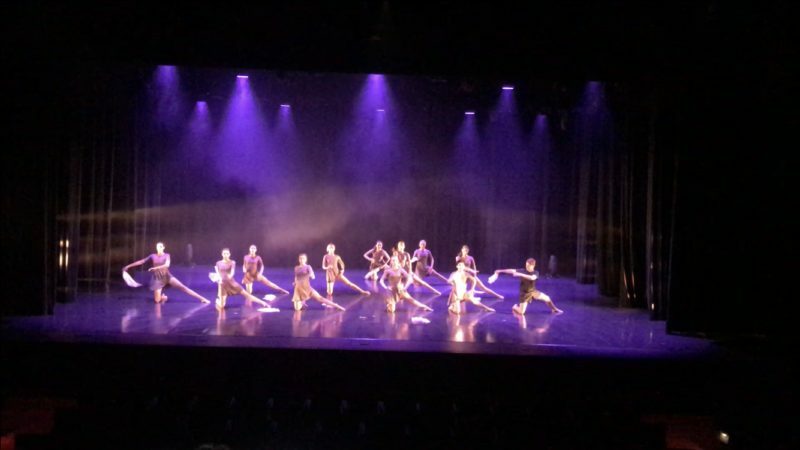 Congratulations to our Dance Company and Junior Selective ensemble on their fabulous performances. 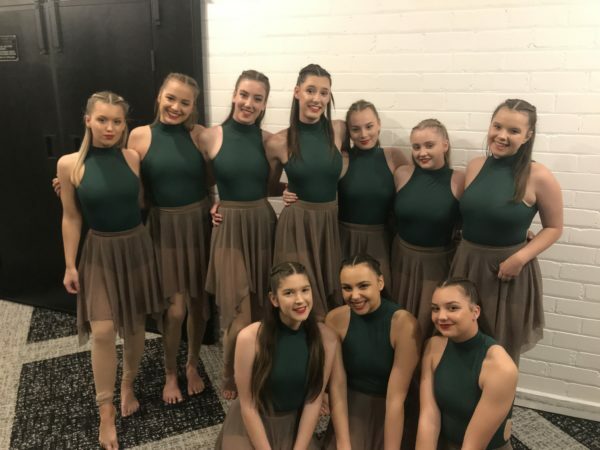 This Friday night, our Training Company will be performing at the Seymour Centre in the ‘In the Spotlight’ Dance Festival. 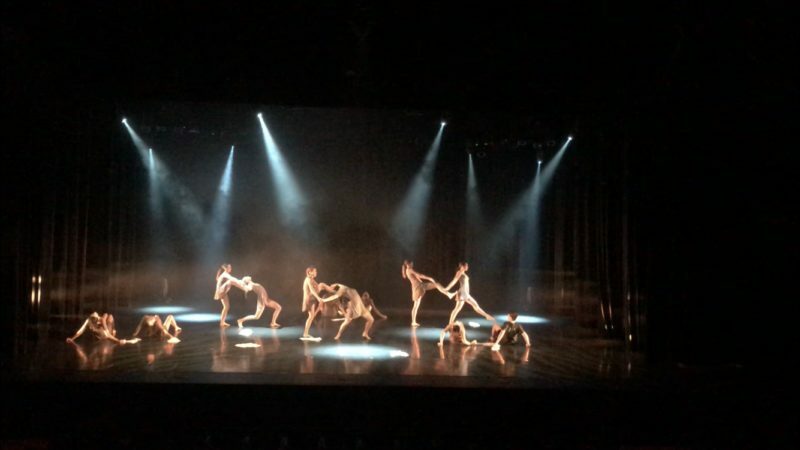 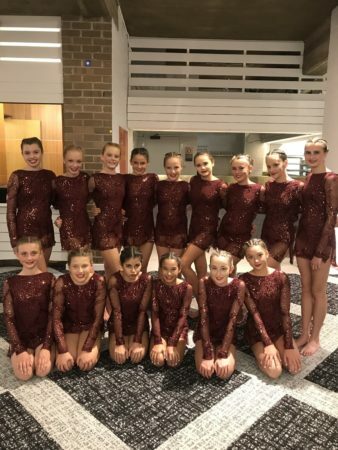 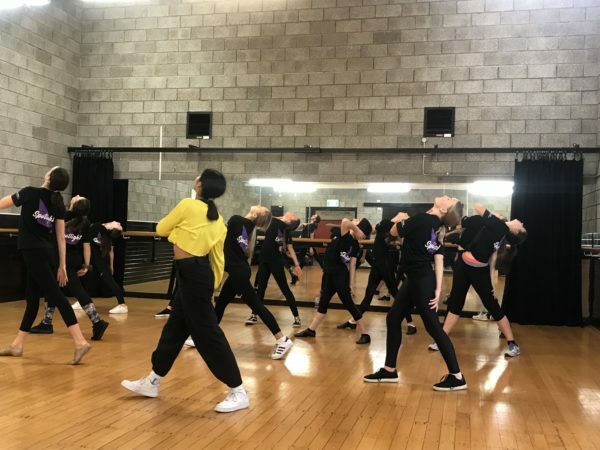 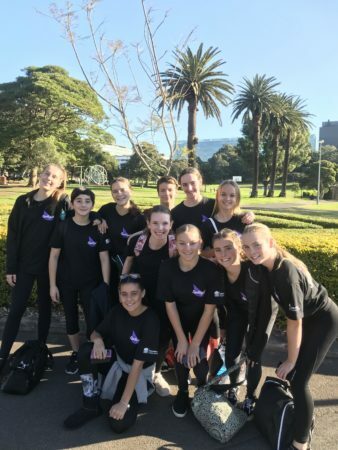 Cronulla High School Training Company have worked very hard to put together, polish and be accepted to perform at at the 'In the Spotlight' Dance Festival held at The Seymour Centre Theatre. 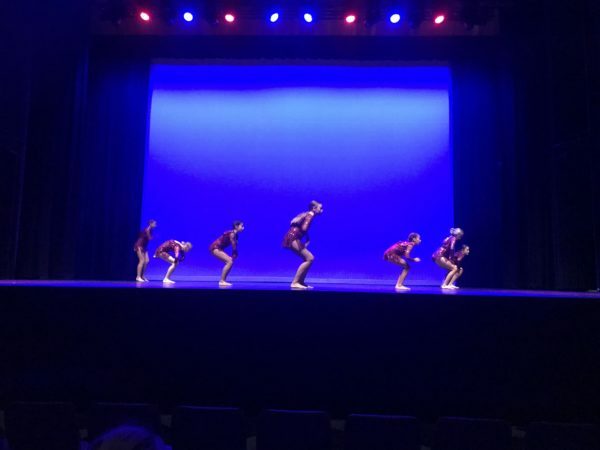 The group performed a piece called 'Not Alone' which was influenced by bullying. 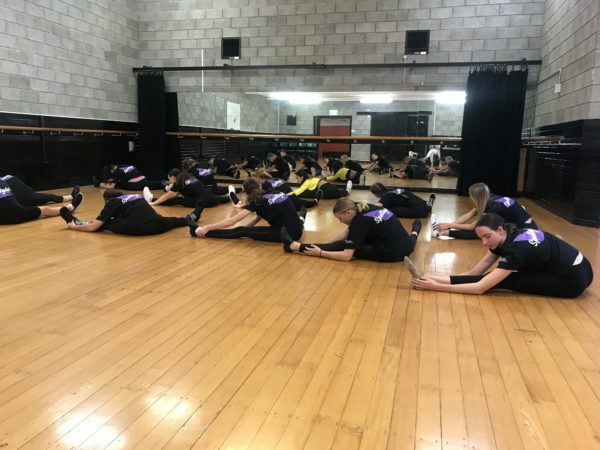 The dancers had an awesome day starting with a a jazz workshop, followed by their performance on Friday night. 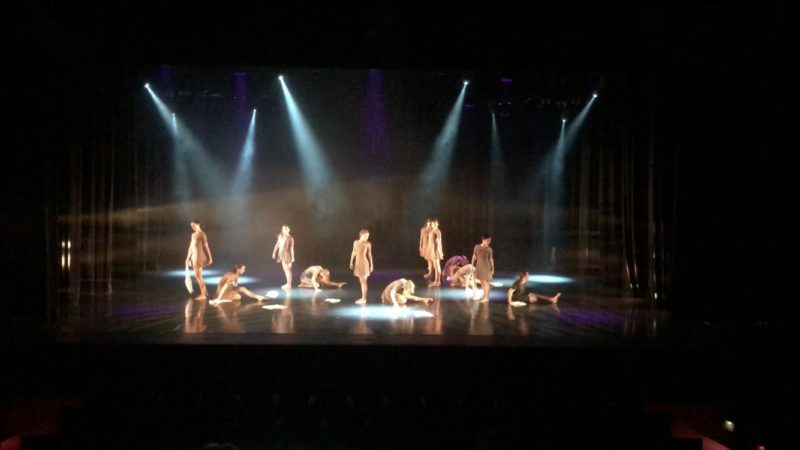 Congratulations to all students and teachers involved.